As the 2014-15 Student Government Association (SGA) budget deadline approaches on October 25, approximately 21 percent of the funds this year have been spent already, primarily on the creation of the Undergraduate Conference Fund and an agreement with the Ferst Center to host events for Tech organizations. The Undergraduate Conference Fund consists of $20,000 left over from last year’s budget to provide 80 students $250 each to present their own research at conferences. “[The conference fund’s purpose] is to put Georgia Tech’s name out there so people can see us competing, see us presenting,” Bandes said. The agreement between the Ferst Center and SGA that was reached earlier this semester provided $30,000 to cover rental costs and technical labor for organizations using the center. 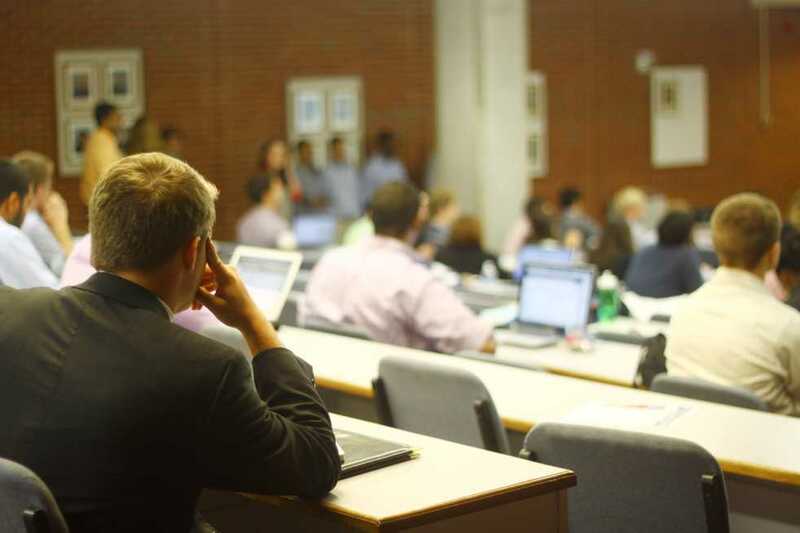 “We’re basically making it easier for organizations to use the Ferst Center for different events and kind of eliminating the barriers that were there before,” said Trevor Lindsay, Vice President of the undergraduate and graduate Joint Finance Committee. These purchases are made out of a $5.5 million fund which is made up from the $123 activity fee each Tech student pays at the beginning of the term. While a total of $4.6 million is apportioned to organizations that submit budget requests due this month, student organizations can also submit bills to get funding for various events. The bills are voted on by the sixty members of the Undergraduate House of Representatives (UHR) and the Graduate Student Senate (GSS). These items were bills passed that were proposed by the current Undergraduate Student Body President to fulfill his campaign promises. “We also funded salary adjustments for some personnel in the CRC and some personnel in the Student Center,” Lindsay said. There was a $23,000 total increase in this category for the CRC and $17,000 for the Student Center in budgets in this year’s budget. Although this rate of spending is unusually high, neither Lindsay nor Bandes believe that the budget will run out of all available funds. “As far as really big purchases, we’re not looking to fund anytime soon,” Lindsay said. Last year, SGA spent $550,000 on the CRC’s renovation the Stamps Fields. However, because of the closure of the fields, more costs were accrued by SGA to help fund the renting off-campus fields for displaced sports clubs. “Now we’ve decided as a body that we’ll be funding these field requests at 2/3 the original amount they requested,” Bandes said. Student organizations have until near the end of the month, Oct. 25, to submit budgets for next year. Later in the year, SGA will consider the requests. In an approximately three week process, SGA will review, alter and approve organizations’ budgets.